Former Delta and Swanton head football coach Mike Vicars is taking the head coaching position at Bedford High School in Michigan. 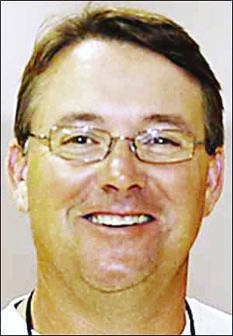 Vicars, currently serving as the Director of Student Services at Swanton Schools, will retire from that position in June. He most recently coached Swanton from 2014-16, posting a 26-8 record. The Bulldogs won a share of the Northwest Ohio Athletic League title in 2015, and made the playoffs twice under Vicars’ watch. “I said if I retired I’d consider returning (to coaching). Today I made that decision,” said Vicars upon the move being announced.